Jill Annette Short is an avid motivational speaker and emcee, author/writer and musician, model, freelance interpreter/translator, owner of RJS Investments LLC, and a passionate advocate/ambassador with Stop the Silence®, Always a Voice®, and the Center for Abused Persons (CAP), working to combat domestic violence and abuse through awareness, prevention, empowerment, and education. She is passionately pursuing every opportunity in her path to be an even “louder voice” to fight for the voiceless, to help put an end to abuse, assault, and trafficking in Maryland, the United States, and across the globe. In keeping with her commitment to be the change she wishes to see in the world, she travels extensively speaking in schools, churches, conferences, fundraiser events, and radio shows. Her heart is to showcase the power of dreaming big, loving the skin you’re in, and learning to thrive rather than merely survive. 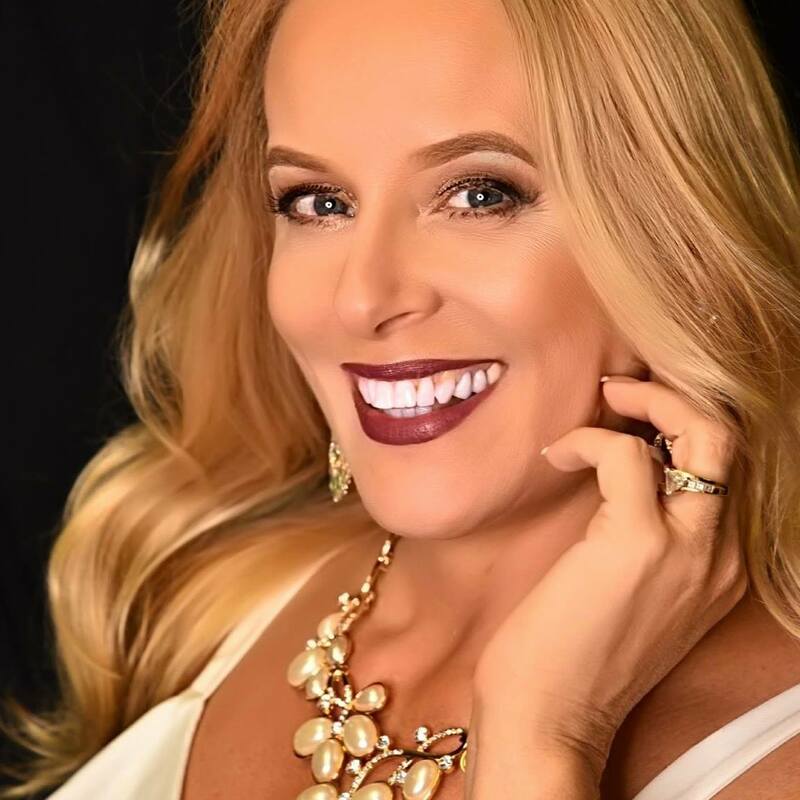 She has been enthiastically involved in regional, state, and national competitions for more than a decade on many levels, including being a dance mom, pageant mom, contestant, judge, director, and performer/vocalist. Jill is the former Mrs. District of Columbia US Continental 2016, Mrs. Southern MD America 2017, and is the current reigning Mrs. Maryland Classic 2018. Jill lives life to the fullest with her husband and children in Charles County, Maryland.